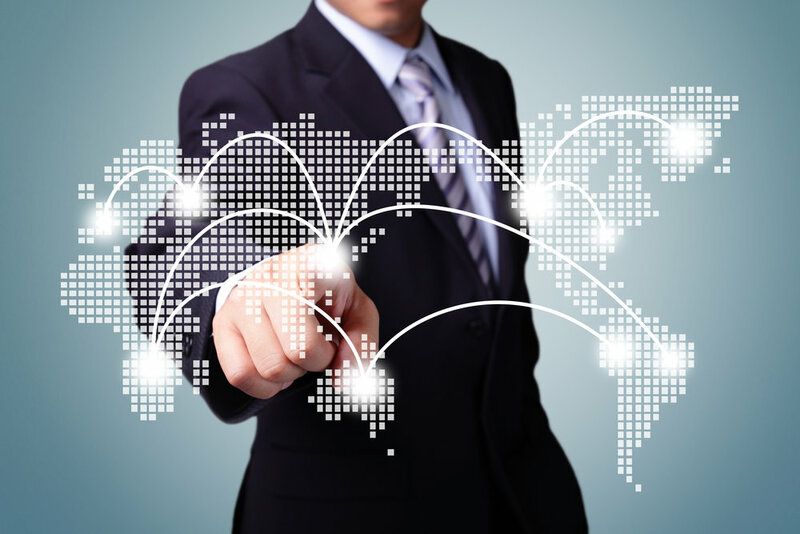 With manufacturers maintaining operations across borders and continents and working with a wider array of smaller companies and suppliers to develop, manufacture, and distribute products, it is crucial that assets and inventory are properly managed and monitored as they move through a supply chain that may start in Mexico, stop in China, and end in Europe or the U.S. The world is in the early stages of a global supply chain revolution. Add to this the fact that there are “supply chains within supply chains” because in addition to the global supply chain with outside companies, each company has its own internal supply chain and it isn’t hard to imagine how managing the assets used in this supply chain can be both incredibly complex and important to get right. One important international industry that is seeing the damaging effects of not managing its global supply chain and tracking assets effectively is the auto industry. A recent port survey has found that as vehicle imports into the U.S. continue to grow, ports are unable to keep up. This is putting excessive strain on port process and then ground transportation and is resulting in inventory overload in some cases and then lack of needed inventory in others. One company that has faced the difficulty of increased imports is Auto Warehousing Company (AWC), which has port operations on the East and West coasts. Mark Berg, director of sales and marketing at AWC explained to Automotive Logistics, that volume surges have placed real burdens on the company’s operations. Related Article: What Are 4 Simple Supply Chain Strategies That Will Cut Costs? “Whether it is back-to-back vessel arrivals with large volumes or the lack of car haulers or the right railcars, volume surges create the need for overflow yards, off-site storage and other alterations to established processes,” Berg said. However, it wasn’t all doom and gloom for AWC. Berg explained that one manufacturer as recently as this past April was averaging a 22-24 day dwell time (the amount of time a ship needs to remain in port), but it has now been reduced to a 10 day average. The reduction was accomplished by improving asset management that coordinated ship arrivals with outbound shipping capacity. Creating asset management systems that can identify where a piece of equipment or inventory is in real-time throughout the supply chain is needed if you want to be able to coordinate shipments and pickups with this kind of efficiency. Barcode based asset management solutions use cloud databases that store information about an asset’s location and can be accessed by multiple users to best plan how to use that asset. Automotive transportation logistics aren’t only causing problems at U.S. ports, but also in ground transportation logistics in Europe. As car sales and new vehicle registrations climb across Europe, the continent’s old rail system and lack of adequate trucking transporter fleets, is making it hard to get vehicles to market. If you can’t get your goods to the store, you can’t sell them. 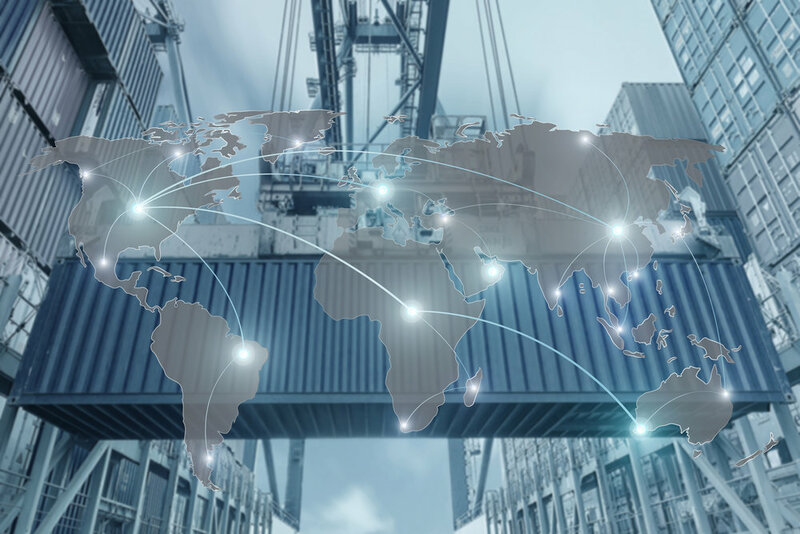 Again, a major challenge has been a lack of coordination between partners in the supply chain and an inability or unwillingness to effectively track assets in order to find the best way to use them. Effective planning appears to be a broad problem, as UK-based carrier Paragon’s group sales and marketing director Mark Hindley explained to Automotive Logistics. Hindley says data isn’t being used to effectively plan when there will be peaks and lulls in demand. This issue doesn’t just plague the auto industry, it is a bigger transportation and logistics challenge. As Business Insider recently reported on a Zebra Technologies study, many trucks are only 70 percent full at any given time, which represent around $2.5 billion in revenue leakage each year for the trucking industry. Many of these capacity issues can be easily solved by implementing an asset management solution that tracks asset use and capacity in real-time. For example, the Porsche Konstruktionen GmbH & Co KG Parts Distribution Centre (PDC) in Austria, manages the distribution of retail and wholesale replacement parts for auto manufacturers including Volkswagen, Audi, Seat, Skoda, and Porsche. It has been able to get almost 600,000 replacement parts a month to a vast network of manufacturers that span 11 countries in Europe. To do it, the company uses Zebra printers and barcode verifiers. It allows them to monitor their parts and their partners to easily report delivery. Barcodes offer an alluring solution to many of the logistical challenges posed by increasing global cooperation. While different companies may not be interested in or able to invest in new infrastructure to collaborate with one company, barcodes have become an international standard, particularly under the GS1 standard. This means that often companies already have the tools, barcodes and barcode scanners, that they need to gather and share information about assets as they move through the supply chain. How could asset management help your business with supply chain management?